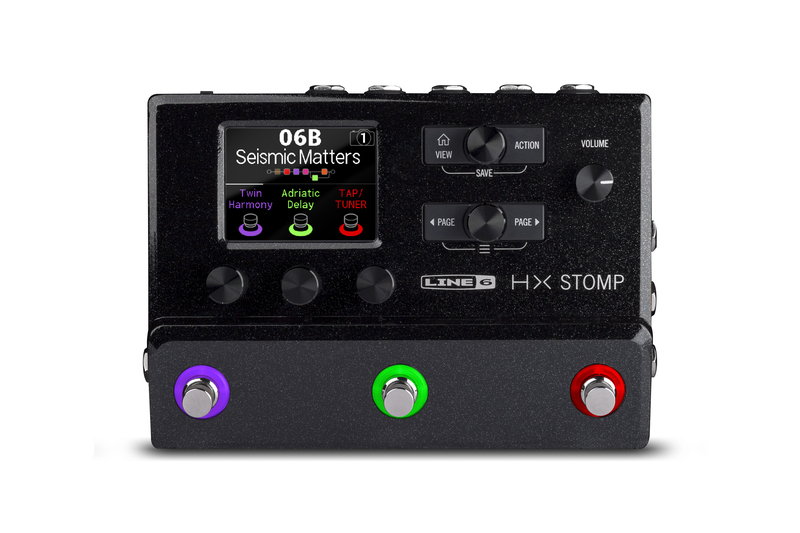 HX Stomp is a professional-grade multi-effects processor that delivers the sound of Helix amps, cabs, and effects in an ultra-compact pedal. 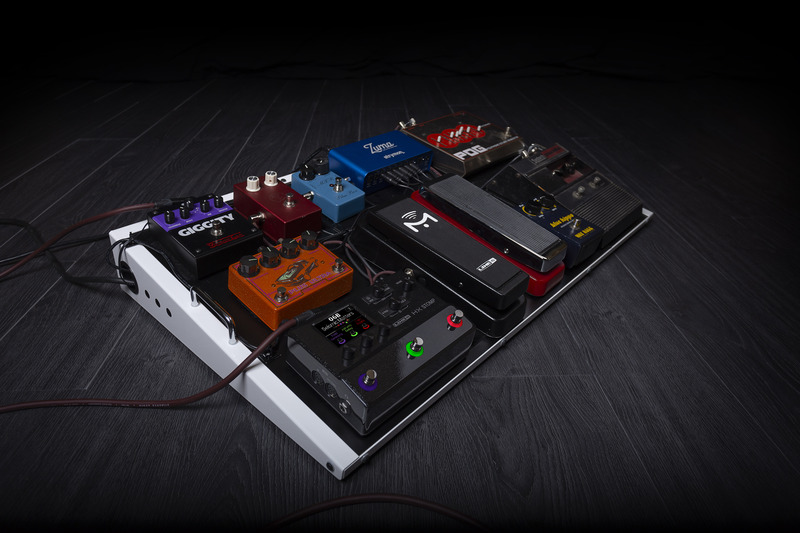 Whereas the Line 6® HX Effects™ pedal is designed to be the centerpiece of a pedalboard, providing full control over individual effects, amp switching, and externalMIDI-equipped pedals—HX Stomp is a programmable amp/cab/effects/IR pedalthat seamlessly integrates into a variety of environments and applications. 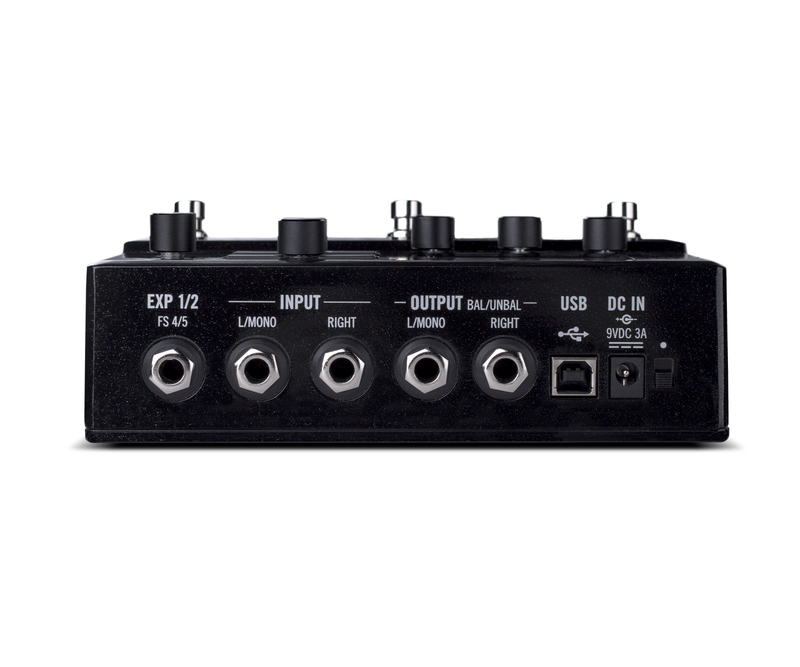 Use it as a “super stompbox,” a backup or fly rig, an add-on tone expander when combined with other modelers, an audio interface—or even a complete guitar or bass rig.